In the summer of 2009, four student-boxers traveled to Bangladesh thanks to the Center for Social Concerns introducing a new program through their International Summer Service Learning Program (ISSLP). Bobby Powers, John Maier, Jim Woods, and Sean Pennino spent two months paired up to work in two cities, Jalchatra and Pirgacha. This unique opportunity allowed a firsthand look at the work of the Holy Cross Missions. The students taught English classes at the local high schools and assisted with parish outreach efforts with the Bengali priests. The cultural immersion helped the students learn more about the tribal people whom the Missions serve. The new tradition of student-boxers visiting the Mission has continued every summer since 2009. In 2011, four more boxers were chosen to teach at two new parishes: Srimangal and Mariamnagor. While the teaching curriculum remained relatively similar at these locations, the atmosphere was different from Jalchatra and Pirgacha in terms of the cities’ cultures, traditions, and histories. 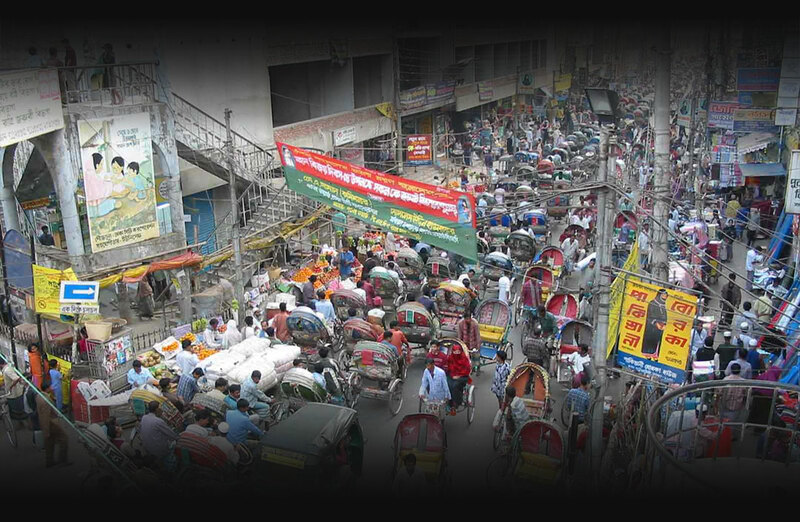 By engaging in parish activities within these new locations, the Bengal Bouts has expanded its connection to more people throughout the country.